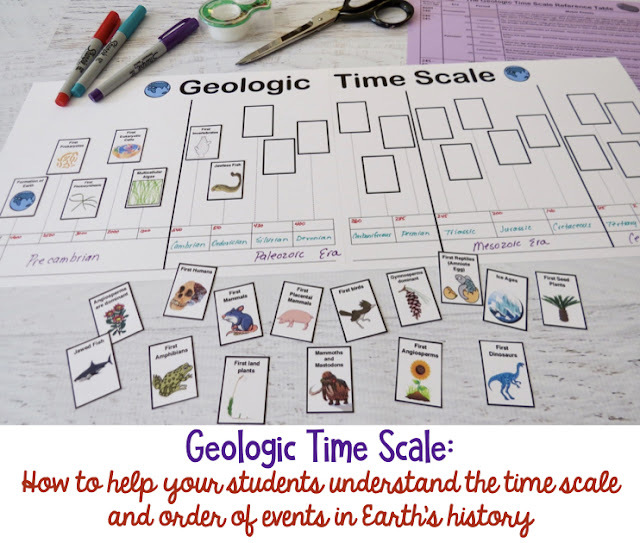 Teaching the geologic time scale has always posed a bit of a problem for me in my Biology classes. My students don't need the depth of knowledge that they might get in an Earth Science class. On the other hand, the concept of geologic time and the appearance and evolution of life on Earth is VERY important to my class. One of my most favorite sayings, "Nothing in Biology makes sense except in the light of evolution" (Theodosius Dobzhansky, American Biology Teacher, 1973.) is a mantra in my classes. We can't teach cellular respiration without the concept of endosymbiosis, and we can't teach endosymbiosis until our students know the differences between prokaryotic and eukaryotic cells, etc, etc, etc. 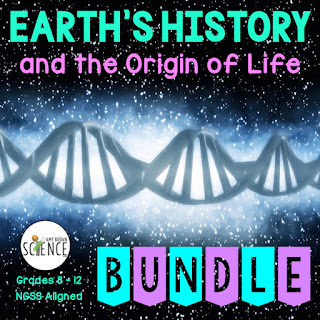 The history of life on Earth is (or should be!) woven into every single lesson we teach in a Biology class. Then "What's the problem?" you might be asking yourself. My problem is time. 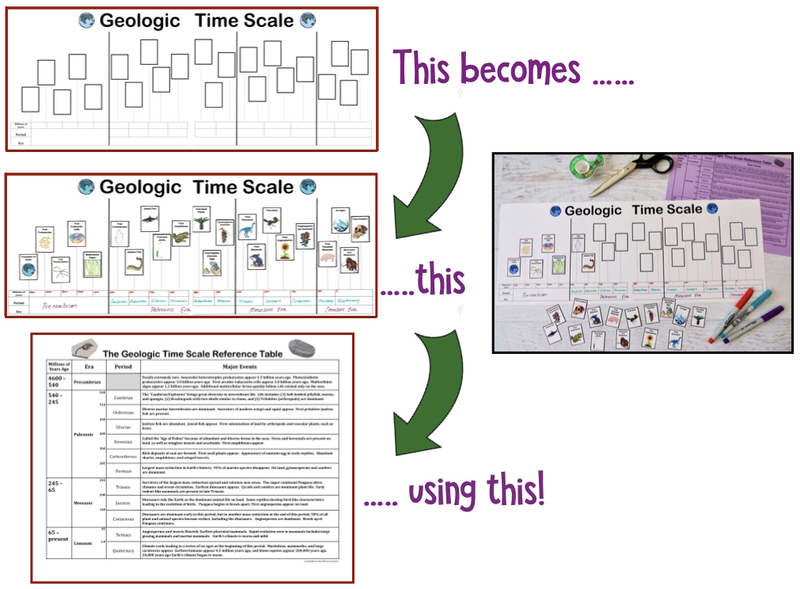 Not geologic time; just time to teach. It is a real struggle to cover everything in a year that needs to be covered! 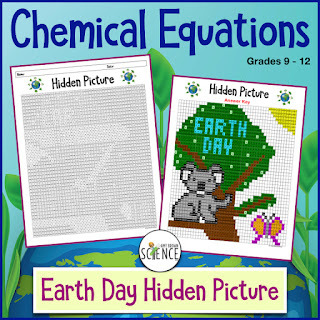 My solution was to find a way to quickly cover the concepts of geologic time and the evolution of life on Earth, without taking weeks to do so. 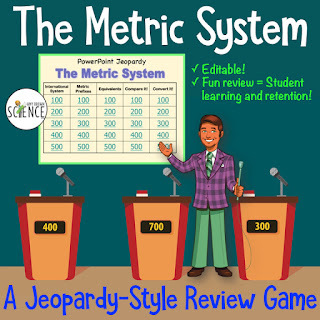 Know was is meant by the "geologic time scale." Be able to visualize the enormity of geologic time. Know when life first appeared on Earth. Know the order in which various life forms appeared. Know the importance of fossils, especially traditional fossils, to the study of evolution. Understand how scientists are able to date fossils that are found in various rock strata. 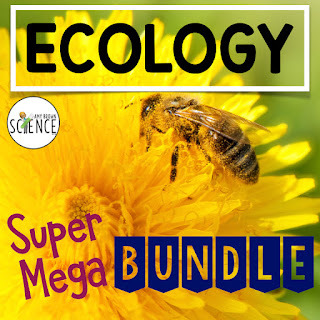 Understand the relationship between mass extinctions and adaptive radiations. Have a clear and concise understanding of what happens in each era of Earth's history. I am extremely pleased with the activity I put together to accomplish these goals. 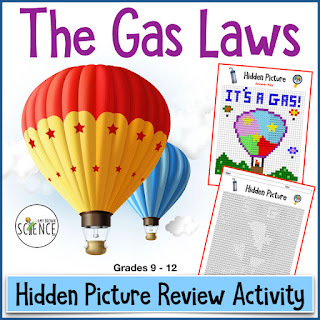 This resource can be used in conjunction with your other lessons and materials you use on this topic, OR, (and here is the best part!) 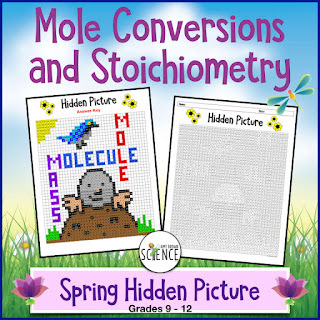 it can be used as a stand-alone activity that quickly covers the above topics in just a couple of class periods. 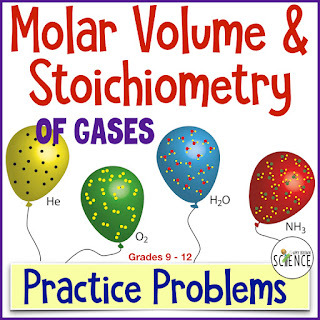 If you need to teach this fast, this is the activity for you! 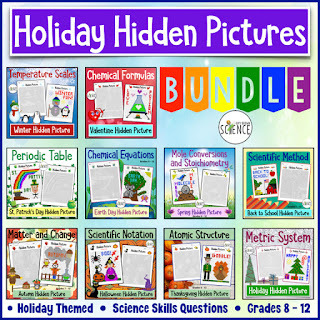 What concepts are covered in this resource? Definition of the geologic time scale. How the geologic time scale was developed by scientists. Relative dating and Radioactive dating. Earth’s history is divided into 4 Eras which are subdivided into smaller periods. 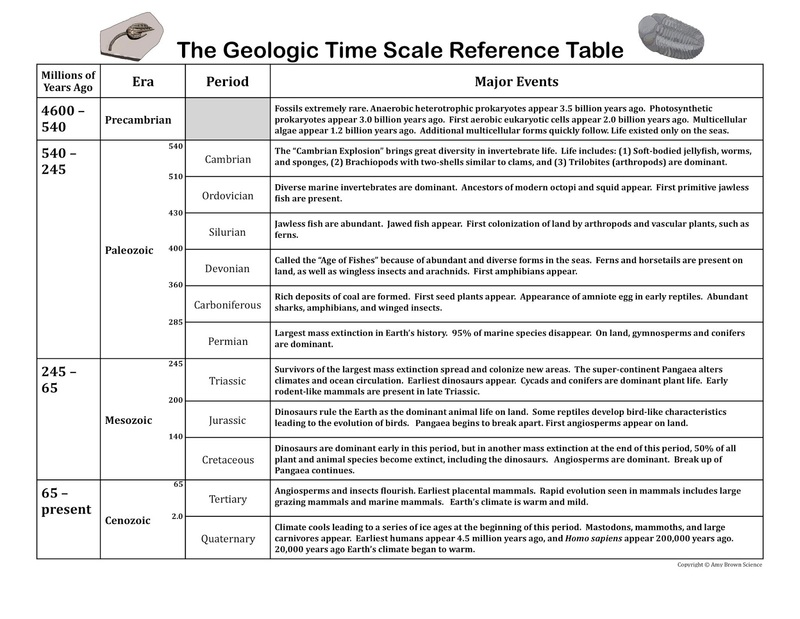 How to read the information on the geologic time scale reference table. Comparing lengths of geologic time. The order of events in the evolution of life on Earth. Estimating the age of organisms based on relative dating. What will the students be doing? 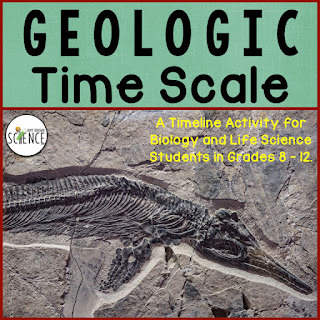 Students complete a 6-page handout on the geologic time scale and complete a 2-page timeline of the history of life on Earth. Students make a circle graph of the time spent in each era. 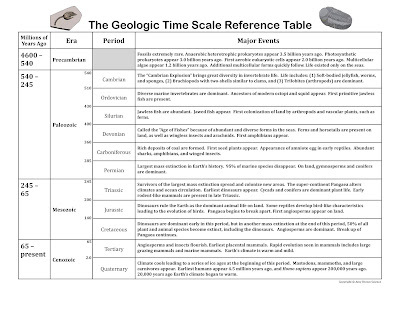 Students use the included Geologic Time Scale Reference Table to answer a series of 30 problem solving questions. Students make a scale diagram showing the length of each era. Students look at pictures to evaluate characteristics of certain organisms. Students complete a relative dating cut and paste activity. Students using relative dating to estimate the age of certain organisms. 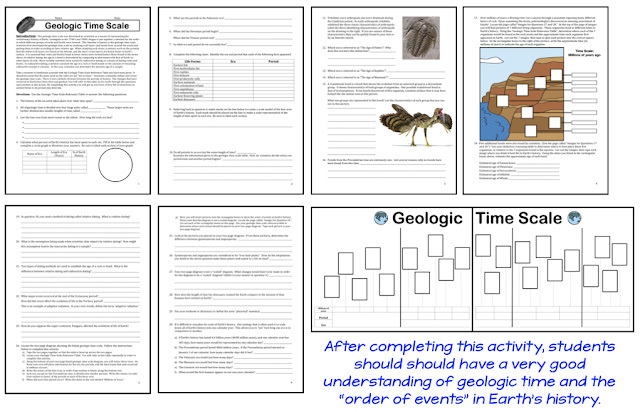 Students complete a 2-page cut and paste timeline activity showing the evolution of life on Earth. 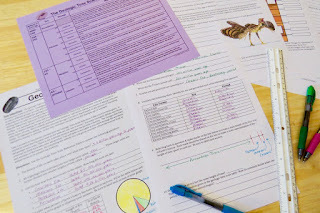 Students are guided through an exercise that allows them to compare all of Earth’s history to one calendar year. As much as I love teaching these topics, there is a limit to what we can expect our students to absorb. We can't ask them to learn every event in every era, period, and epoch in geologic time. I have certain key events that I want my students to know, so I put together a one-page table outlining the most important events in Earth's history. 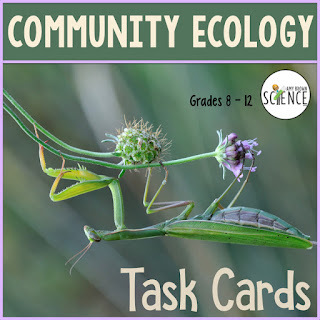 The beauty of this resource is that with this one-page reference table the activity can be used as a stand-alone lesson. The students don't need prior knowledge or prior teaching. 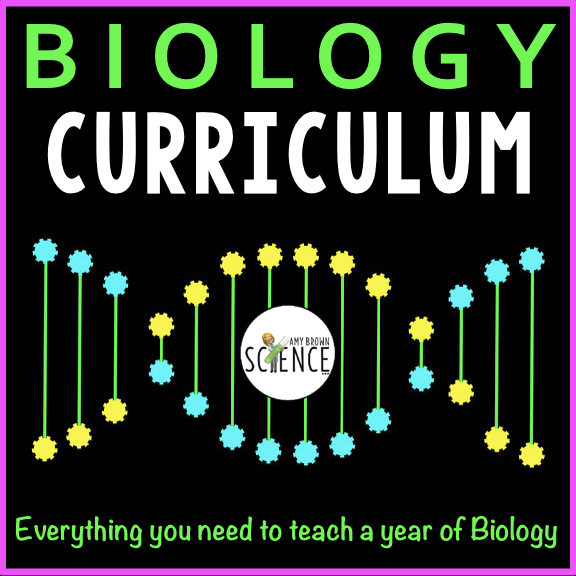 This lesson can be completed in two 1-hour class periods right before you begin your units on evolution. I would suggest having a biology textbook handy if students are seeing this information for the first time. There may be a few vocabulary words that they would need to look up. If you are in a big time crunch, let the students work in groups for one class period, and complete complete unfinished portions for homework. All images needed for the "cut and paste" portions of the activity. 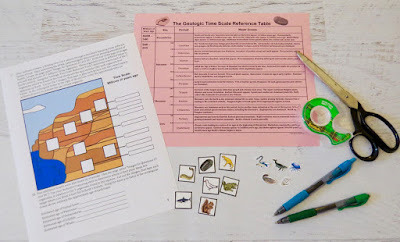 I hope this article has given you something to think about, and some new ideas on how to teach geologic time to your biology or life science students. 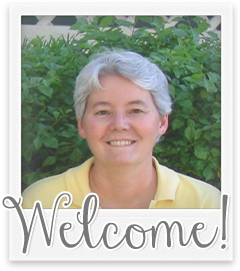 Have fun teaching!